Over 460,000 toys with 6000 m² showroom, high quality, low price, export to the world. 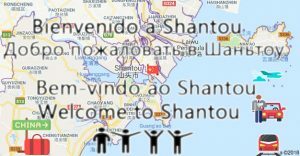 According to incomplete statistics, over 70% of global toy production comes from China’s Shantou. Show us your details, we will help you find manufacturers for free, only charge when order set. Combine products from your suppliers to lower your cost. Inspect products in China before they’re even exported. Invitation, hotel booking,transportation Personal experienced market, factory and fairguide…. 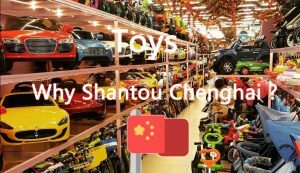 Focused on Shantou’s local procurement, connecting 5,000+ toys factories in Chenghai, Shantou, and focusing on the toy industry for 10+ years. The latest and most popular toy product introduction and the analysis of China’s Shantou toy export. Why we go to Chenghai Shantou when we loking for toys? Submit Toys product information, free inquiry price.